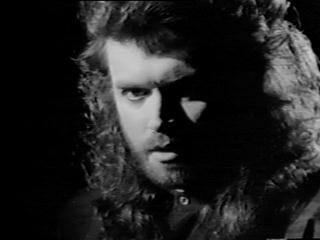 This picture is a capture from the music video for No Stranger to Love. I actually attended the Worcester Ma. show on 3/26/86, and Glen was still singing. He sounded terrible, and the set was just over an hour. They finished w/ Heaven and Hell, and there was no encore. So the date of the 23rd, appears to be incorrect. One final note: The stage show was phenomenal. With cobwebbed shaped lasers, and a cityscape that showcased a stellar alignment. Then of course Tony wore his usual leather, and frills, but topped it off with the gazillion crosses that hung from the garment. I believe the same outfit was worn for the Live Aid reunion. Great work on the new site, Joe. Your a veritable gold mine of info. Thank you for your effort. Glenn probably should never had come on board whereas he was at his worst and lowest point of his career due to drugs. However, overall, he is one of my favorite vocalists of all time. Drug-free, he seems to be in his element with his new group, Black Country Communion, he sounds great! P.S. Love your site Joe! Keep up the great work sir! Cheers Joe and continuing thanks for a hell of a job on this site! I don’t know if it was an unintended omission, but Glenn was also in Gary Moore’s (RIP) band in 1985-1986 and played bass and sang on GM’s “Run For Cover” album. This was just before his “Seventh Star” work with Tony Iommi. 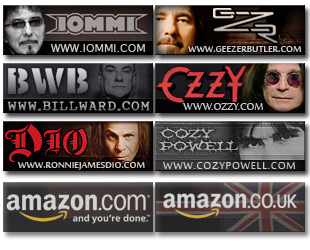 Also, his bass and vocal work on the “Phenomena” project (with the late Mel Galley) bears mention, especially since there are a few other Sabbath connections there (Cozy Powell, Neil Murray). Would you share your cocaine stash with this man? Dude’s like a vacuum cleaner. Glad he’s got his act together these days and is still rocking with BCC. I’d welcome another Iommi/Hughes collaboration, think they’re great together. Tony Iommi-Glenn Hughes could work together as Hughes-Iommi or a new band name they could stick to playing only Hughes-Iommi off the 3 albums they did together and new songs or do stuff from their past as well . 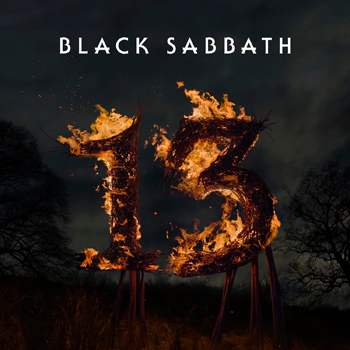 I find it interesting that although knowing Seventh Star was originally intended to be a Tony solo album, many of us think of it as a Sabbath album, and Tony still sees it as a solo album and Glenn never having been a member. Sincerely, I don’t care if Glenn actually was or not a member. But the matter of the fact is: this partnership was just outstanding. Seventh Star is one of my favorite albums of all History of the Heavy Metal. It’s just like a travel back in time. It’s beautiful. It’s fantastic. It’s just perfect. I think they should gather again to make a new recording of this album. My opinion, I’m not here to offend anyone o’you.